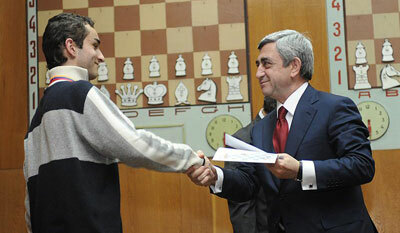 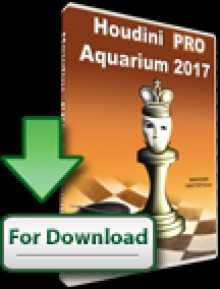 Serzh Sargsyan, the President of Armenia, was reelected as President of Armenian Chess Federation. 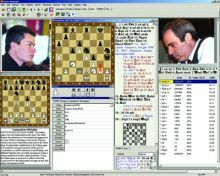 The election took place in the chess house “Tigran Petrosian”. 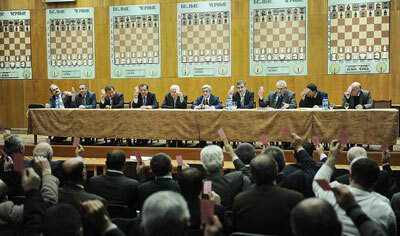 Besides the presidential position, more of the leader rolesof the federation were selected at the event. 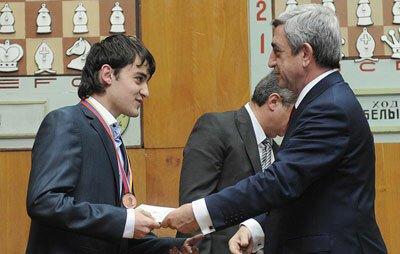 As Deputy was elected Smbat Lputian and as general secretary Gaguik Oganessian. 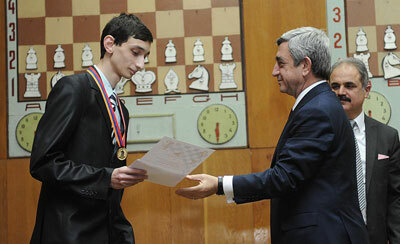 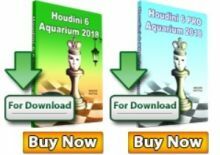 After the elections President Sargsyan awarded the winner of the Armenia Chess Championship – GM Robert Hovhannisyan, as well as the silver and bronze medalists GM Samvel Ter-Sahakyan and GM Zaven Andriasian.